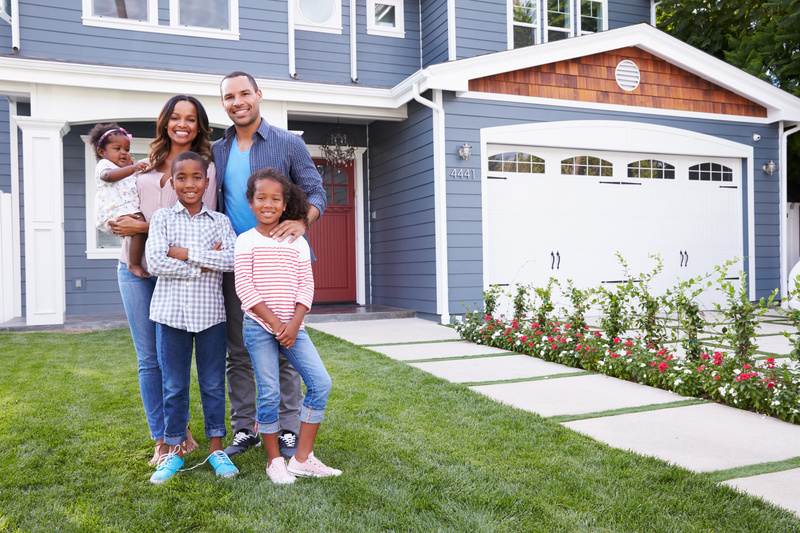 Although the housing market in our country has a relatively steady rhythm throughout the year, Spring is typically the time referred to as Home Buying Season. Winter months, the holidays and inclement winter weather make homeowners reticent to open their homes to prospective buyers. Better weather signals opportunities for home improvements, home inspections and home repairs. School age children are wrapping up the school year leaving the summer months an ideal time to move in and out of housing. 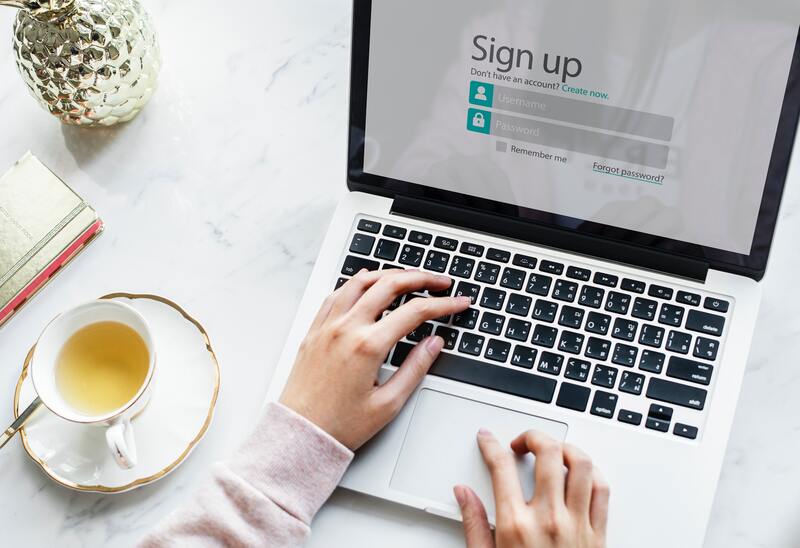 Social Media platforms have revolutionized the ways in which people, organizations and businesses are connected. Keeping a personal or business social media presence is the equivalent of having an electronic front porch and inviting others to visit. In general, we look forward to friends and customers stopping by and sharing interactions with us. There is a sense of connectedness even when we are miles apart. 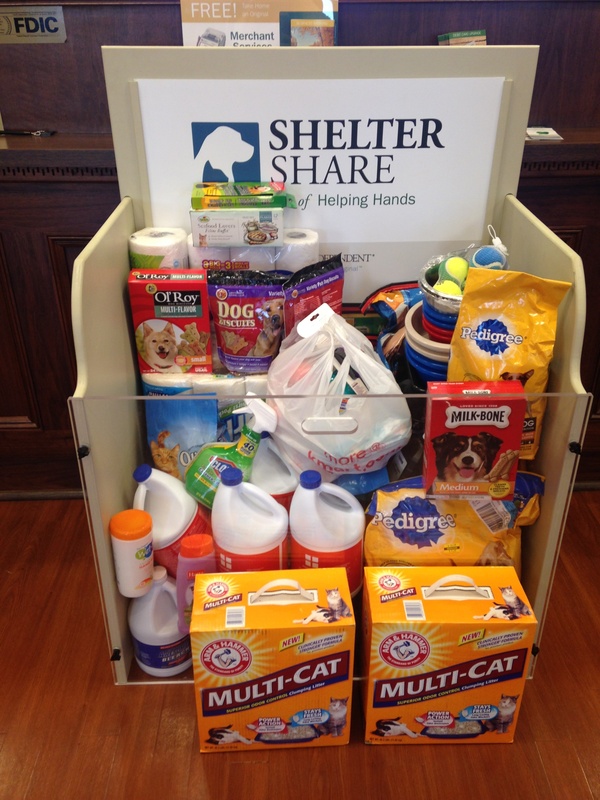 Shelter Share is an annual drive through Bank Independent’s Helping Hands initiatives. 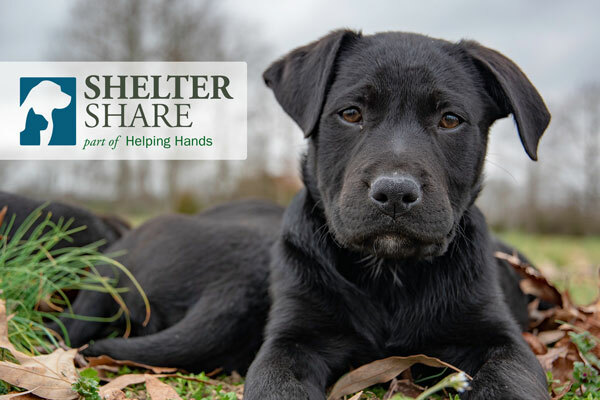 The aim of Shelter Share is to provide much needed assistance to local animal shelters in donations of supplies and funds, as well as, volunteer support. For three weeks during February, Bank Independent will be accepting donations at all locations. Whether you are an early bird or a last-minute filer, there is no denying we are firmly into Tax Season. 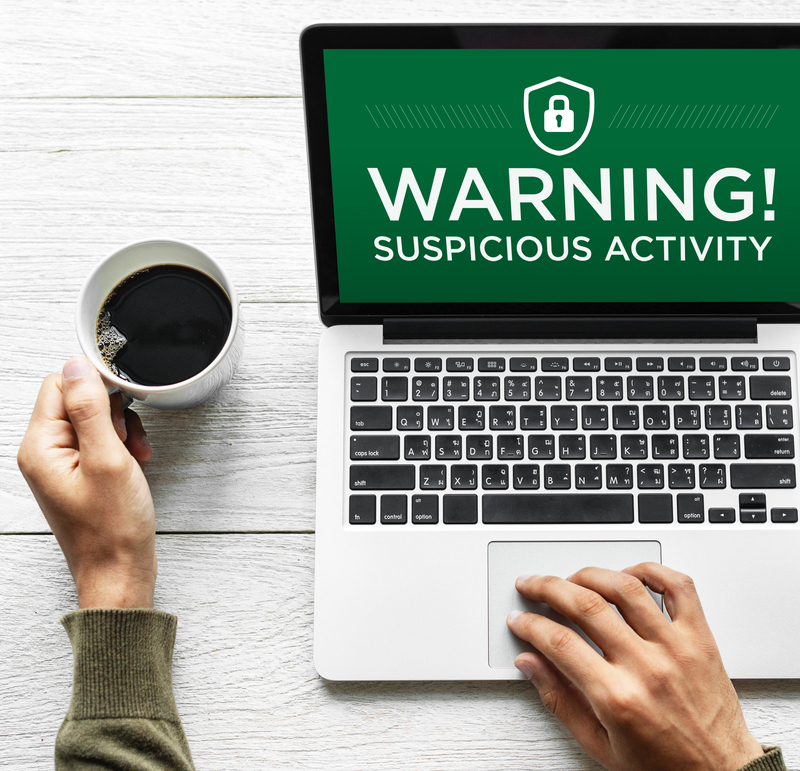 As we reconcile another year of earnings and income, the Federal Trade Commission and the Internal Revenue Service would like to draw attention to an ever-present concern – Tax Identity Theft. Giving back to the communities we serve has been a mission of Bank Independent since our founding in 1947. It was this commitment that led to the formation of our quarterly "Share" drives, in which we offer our 27 sales offices as convenient drop-off locations for folks who want to donate to local organizations across north Alabama. It’s the most wonderful time of the year! We all recently stuffed ourselves on turkey, shopped for deals during Black Friday, and wept with tears of joy or sorrow (depending on who you root for) while watching the Iron Bowl. With those fall moments behind us, the holiday season has officially begun! 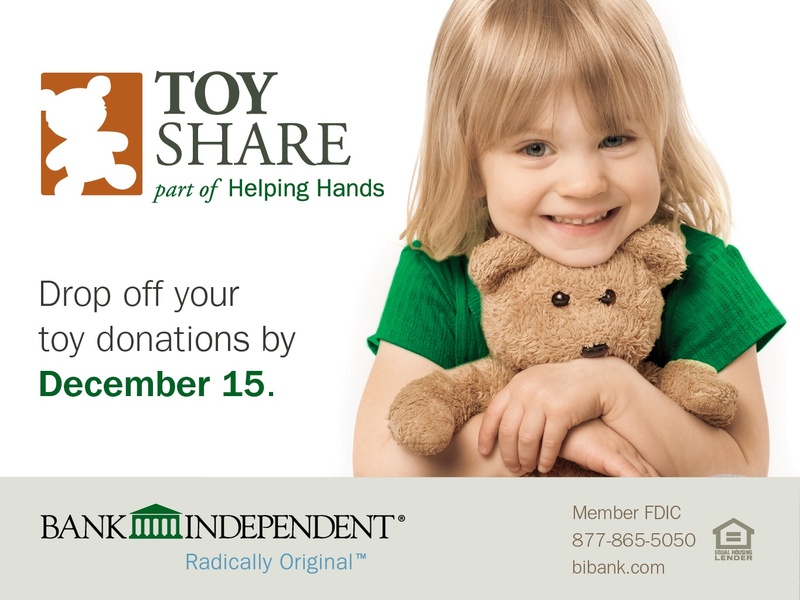 We here at Bank Independent love the giving season, and we need your help to make it our best yet. Family, friends, our health, a roof over our heads and a meal on our table...it's not difficult to come up with reasons we are thankful this holiday season. At Bank Independent, our Helping Hands program reminds us throughout the year of not only these blessings, but also those in our community who may not share them. 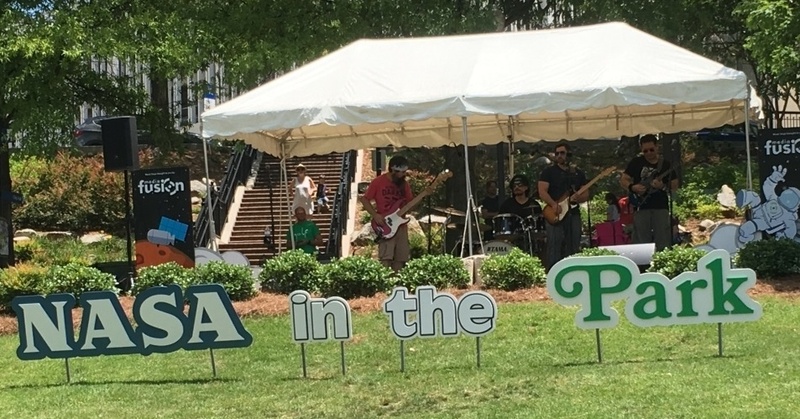 I recently had the pleasure of attending the fourth annual NASA in the Park event to celebrate the long-lasting relationship between the city of Huntsville and NASA’s Marshall Space Flight Center. And it was out of this world. Not "hungry" as in "Oh, I just had a three-course lunch and I'm already hungry again!" I mean, hungry as in you haven't had anything at all to eat in days. Or your mom's not home because she works two jobs and the only thing in your cabinets is a box of cake mix, so you eat that. Or you want to feed your children but it's the end of the month and you have no money to buy even a jar of peanut butter. Our Shelters are Struggling. Let's Lend A Helping Hand. There's a good reason the Florence Lauderdale Animal Shelter has nearly 10,800 Facebook followers. 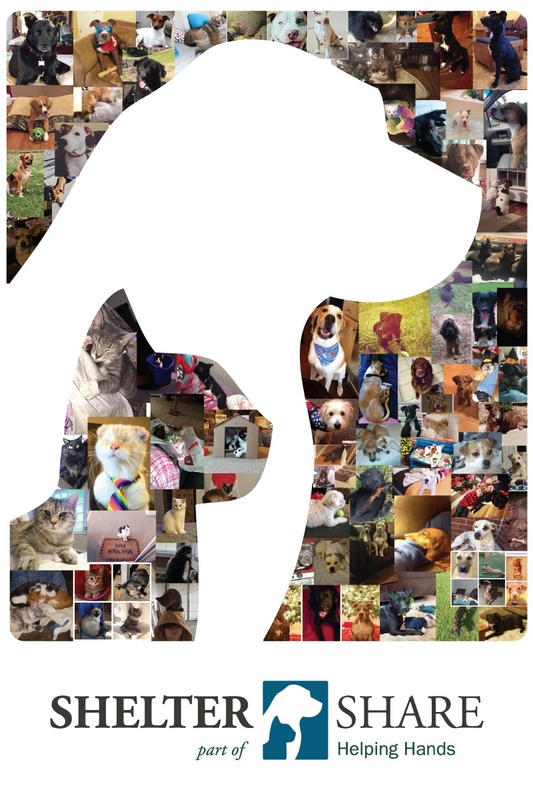 Decatur Animal Services has almost reached the 10,000 mark, and over 17,000 Friends of Athens Limestone Animal Shelter follow the organization.